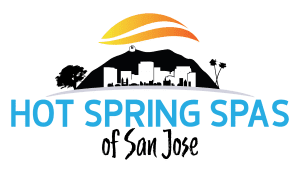 The Spa and Sauna Company, a hot tub, swim spa and sauna dealer with 3 retail locations in the greater Reno area confirms successful grand opening at their new Sparks showroom. For active and aging people, hot tub use is part of leading a healthy, fulfilling life. In addition, the prices of portable spas have come down helping them become much more affordable for just about any lifestyle. The new 7000+ square foot. retail showroom has 25 hot tubs on display from Hot Spring, Caldera and FreeFlow. The company goal is to showcase a variety of sizes, shapes and colors to fit any backyard or budget. 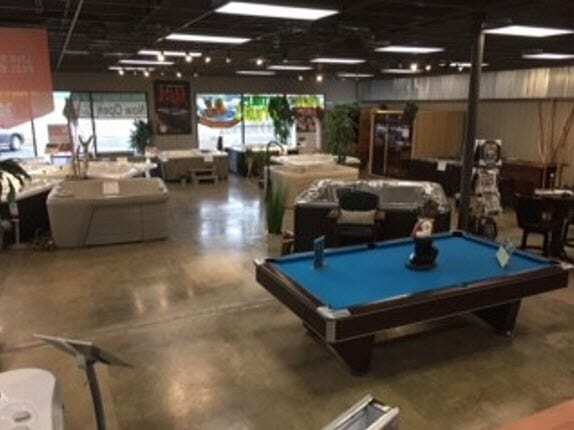 In addition to hot tubs and spas, The Spa and Sauna Company also has many of their other brand name products on display including swim spas, saunas, pool tables and game room furniture. 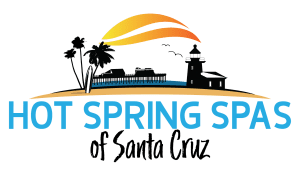 To celebrate and encourage local residents to check out the benefits of using a hot tub, swim spa or sauna to help improve their overall health and well-being, the company is providing free hot tub and swim spa test soaks. They do recommend, however, that people wanting to schedule their free 30-minute soak call them ahead of time to reserve their spot.